UNDER CONSTRUCTION. COMPLETION 3-15. Model open Wed-Sun 12pm-5pm. GPS 3016 NE 172nd Ave Van, WA 98682 to find site location. PACIFIC VILLAGE. 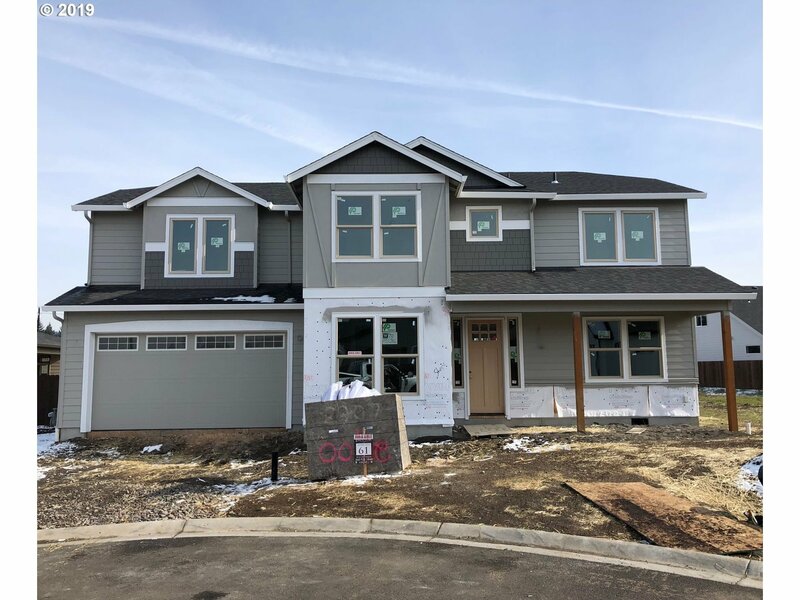 Quartz counters, engineered wood flooring, gourmet pro-series appliances, 9ft ceilings on main w/8' doors, master tiled shower & gas fireplace w/built-ins. Custom fixtures, covered patio, fully landscaped & fenced. Energy Star. A/C. Sample pics of plan & features. Harmony, Pacific & Union Schools.